The ‘treasure’ was discovered near a village outside Moscow. A group of historians from St. Petersburg discovered one billion of Soviet rubles in abandoned missile silos outside Moscow, Russian media reported on May 22. 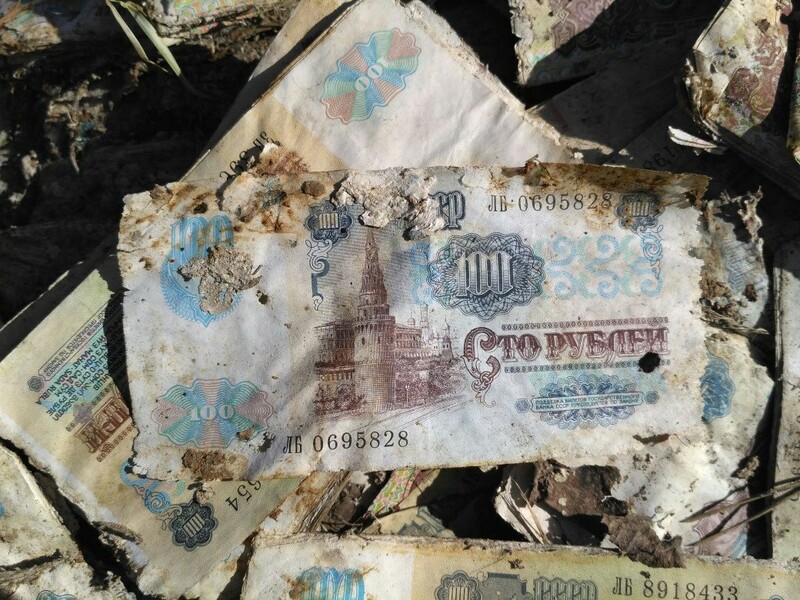 After a few hours of searching, they managed to find the abandoned missile silos containing the many Soviet bills. According to historians, there might be another three sites containing stashes of Soviet rubles in Russia.